Home improvements can be quite costly for any homeowner. 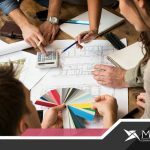 Claiming for a tax deduction is something worth looking into when doing your home remodeling project. Note that only home improvements, not repairs, can be considered for tax cuts. Are you looking into updating your kitchen flooring? There is a wide array of surface options to choose from, each with its own pros and cons. The key is to find the right one that best suits your lifestyle. 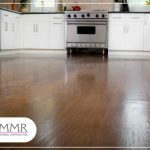 Let the bathroom remodeling and home improvement professionals from Marcela Montoya Remodeling walk you through some popular choices to guide you in picking out your kitchen flooring. 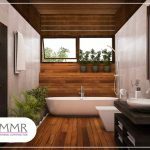 If you have fallen in love with the warm and cozy feeling of a country cabin, the rustic theme is a perfect choice for your bathroom remodeling project. Marcela Montoya Remodeling offers ideas on how to make this bathroom style work for you. 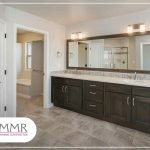 Planning a bathroom remodel soon? You might want to consider integrating technology to upgrade your bathroom experience. 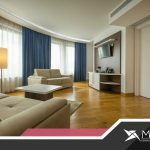 In this post, Marcela Montoya Remodeling discusses some high-tech gadgets that you can incorporate to your modern bathroom.